Cleansing and moisturizing are two of the most important things that should be part of your daily skincare routine. Exfoliation is equally important, but this should not be done daily. Rather, once or twice a week will be more than enough. 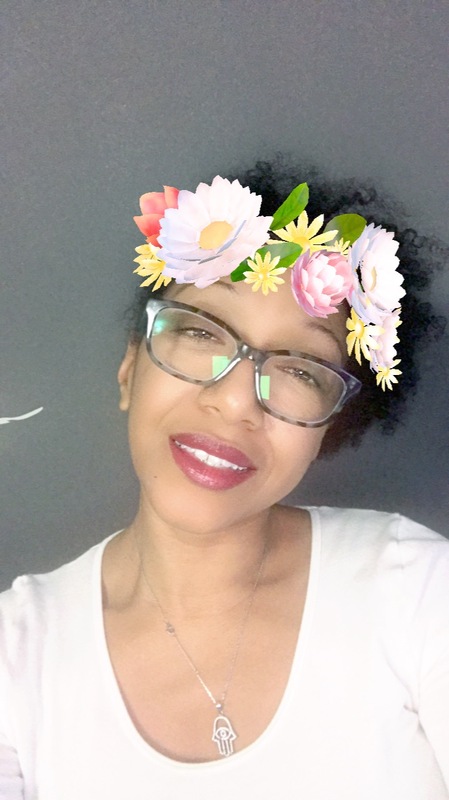 For such to be effective use only organic beauty products, such as those that you can buy at https://www.wellwithinbeauty.com/. 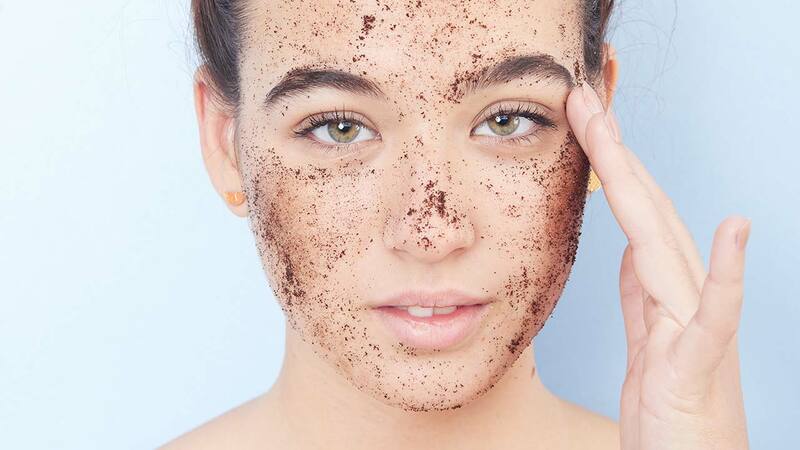 Why is exfoliation necessary? If you are not convinced that this should be a part of your skincare regimen, keep on reading and we’ll share with you some of its notable benefits. · Minimizes Pores: Genetics, age, sun damage, clogging, and blackheads are some of the reasons why you have large and unsightly pores. Pores may start out small, but through time, they can accommodate more dirt and pollution, making them grow larger. Exfoliating will solve the problem with pores. · Smoothens Skin: Another reason to exfoliate is to improve the texture of the skin, making it soft to the touch. If your face often feels rough and dry, exfoliating is one of the quickest solutions that will work. · Prevents Blemishes: Using an exfoliator will also be greatly beneficial for people who have blemished skin. It removes the dead skin cells on the surface, including those that can be causing the appearance of blemishes. · Hides Wrinkles: When you age, the natural exfoliation process of the skin also slows down. This makes you more prone to wrinkles. There are exfoliants that can penetrate deeply into the skin, which is why they can be effective in hiding your wrinkles. · Heals Dryness: Especially when it’s cold, dryness is one of the most common skin problems. Exfoliation effectively heals dryness. It helps to prevent the buildup of the dry skin cells on the face, making it look supple. · Treating Hyperpigmentation: Hyperpigmentation causes the appearance of brown spots that can be caused by age, genetics, and hormones, among others. They become darker and more visible as you age. Exfoliating can be effective in breaking up the pigmented cells. Over time, it makes the pigments fade. · Improves Absorption: A comprehensive skincare routine involves the use of several products. Using an exfoliator gets rid of the dirt on the surface of the skin, allowing other products to cling. It removes blockage from the pores, and hence, making absorption quicker. With all of the things that have been mentioned above, there should be no doubt that an exfoliator is a must. It’s one of the essential skincare products that you must have, but make sure to not do it daily as it can strip the natural oils on your face. What is the latest and greatest in beauty? As an esthetician you probably get this question a lot — from friends, family and clients. What do you tell them? The beauty industry is constantly introducing new products, from luxury lashes to designer brushes, here are three splurge-worthy products totally worth recommending to everyone in your little black book. When you are in a rush, your morning makeup routine might entail grabbing your favorite mascara off of the vanity and applying in the car. Mascara is often a must for women, no matter the a.m. beauty routine. Now, women can take their lashes to the next level with silk lash extensions. 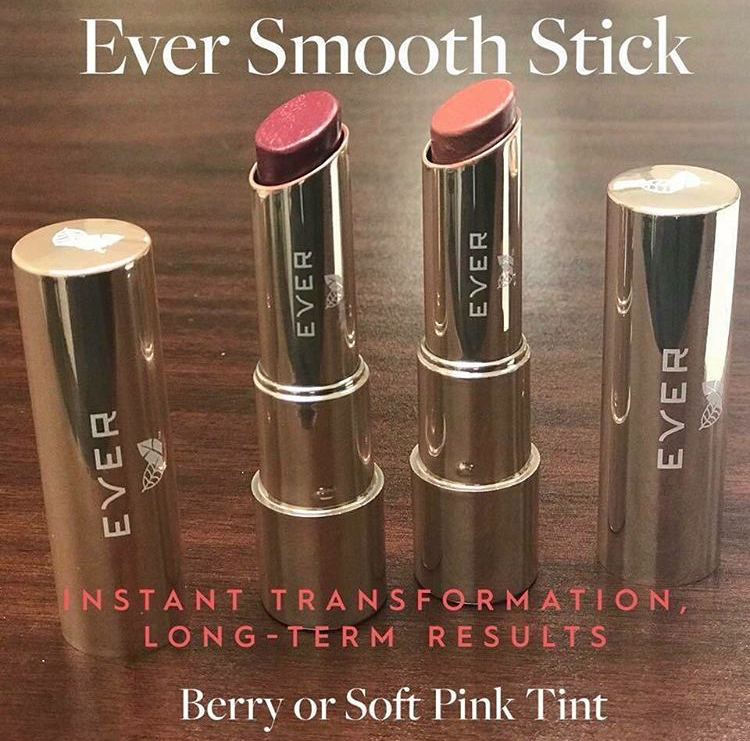 Soft and silky, these beauties can create a bold yet natural look that can be worn all day, without messy application. Extensions are created to look like real lashes and are applied professionally with three different lengths to give the appearance of a real eyelashes’ natural growth cycle. And while we may have a serious love affair with mascara, we can tuck our trusted wands and tubes into our makeup pouches. They require no additional makeup application to look fabulous. Sunscreen should be an essential part of every woman’s daily beauty routine. No, not the white goopy varieties we slather on when we are at the beach, a sophisticated sunscreen. Today’s sun-protecting products often do more than just protect our skin against the sun’s harmful and damaging ultra-violet rays. In addition to protecting from sun damage, luxe products like Cle de Peau Beaute’s gel oil foundation tout further beauty benefits like moisturizing and blurring capabilities. With just five dabs of the foundation, applied to areas including the chin, forehead and cheeks, women can achieve medium coverage with a soft focus finish. Housed in an eye-catching chiseled glass container and infused with natural rose essence, this foundation provides SPF 21 and is available in 12 different skin tone shades. Cle de Peau Beaute Foundation is available for $250 and would no-doubt make a fabulous addition to your own retail area. As an esthetician you already know the importance of cleaning your beauty brushes regularly. But do your clients? 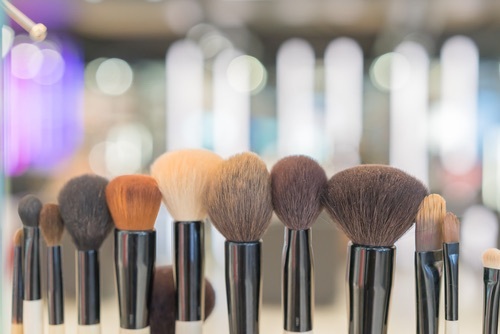 Bacteria could be lurking in those dirty makeup brushes. Regularly cleaning brushes is highly advised to keep skin looking its best and there are a variety of luxury brush cleaning products available today, ranging from designers like Dior to beauty brands like Trish McEvoy, MAC and Clinique. The right type of brush can also keep skin at its best. Forget bristly brushes, soft, smooth types are key. Designer brush sets provide an array of brushes for each area of the face and the beauty products used, so there’s no double-duty required. Check out Marc Jacobs brushes —a must for the stylish woman. Now, when you are faced with the question “What’s the latest and greatest in beauty?” you can answer confidently with three answers: silk lashes, luxe sunscreen and designer brushes. So, which will you recommend first? Makeup brushes are an absolute essential if you want to master the art of contouring, coloring, concealing. Even top-of-the-line makeup products won’t give you your desired results if you don’t have a set of good makeup brushes. That being said, taking care of your makeup brushes should always be a top priority or you’ll just end up buying more replacement brushes than you should. Fortunately, taking care of your makeup brushes is not a difficult task. As long as you know how to do it properly, your brushes will be able to last longer before you have to replace them. 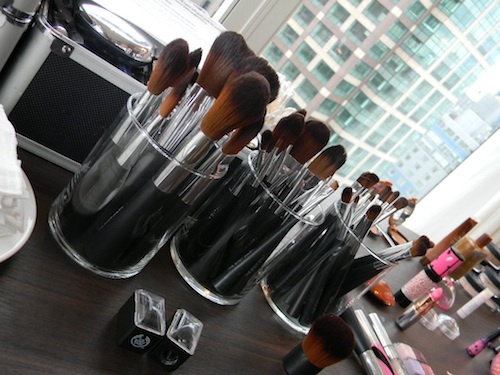 Here are a few tips on how to take good care of your makeup brushes. Over time, residue from various makeup products will accumulate in the bristles of your brushes. If you don’t pay enough attention to it, these residue can get mixed with oil or moisture and eventually turn into gunk. The buildup will have a bad effect on how well your brush can apply your makeup. To make things even worse, the gunk can even become a breeding ground for bacteria that can cause acne and other skin irritations. Fortunately, keeping your brushes clean only requires a bit of consistency and effort. For example, you can use Missha Brush Cleaner to clean the bristles in your brush before applying makeup. This is good enough for regular cleaning, but you also want to thoroughly wash your brushes every once in a while. Some people might be tempted to soak their brushes to get rid of stubborn buildup. However, keeping your brushes submerged for a long time can actually do more harm than good, especially if you’re using brushes with wooden handles. Water can seep in this material and cause it to rot or even cause mold to grow on it. Instead of soaking your brushes, clean them using running water. You may also use a bit of soap to get rid of oil-based residue, but be careful not to use harsh cleaners as they can damage bristle fibers. Also, be careful to keep the bristles pointed away from the source of water. You don’t want your brushes to stay wet for too long. However, you might get tempted to speed up the drying process by wringing them or pinching them with your fingers. While reshaping the brush heads with a few gentle strokes is fine, wringing out the brush can cause you to accidentally pull off the brush bristles and damage them. There’s no other way around it: if you’re going to dry your brushes, you need to have them air-dried. After washing them by hand, set them on a dry towel or tissue paper. If you can, prop them up with the bristles pointed down so they can shed water faster. Make sure they are completely dry before storing, or they risk becoming a hotbed of molds. Because of how much they come in contact with your skin, makeup brushes can be considered very personal items. There’s really no reason why you should let anybody else use them. In fact, letting others use them is a good way of getting them contaminated because you don’t know if the other person is using your brushes on products that you may be allergic to. Also, the borrower might apply too much pressure when using the brushes, causing the bristles to get frayed or damaged. If it can’t be helped and if you really have to lend your brushes, at least make sure that they are thoroughly cleaned before you use them again. The last thing you want is an outbreak of pimples because your brushes were loaded with stuff that can irritate your skin. Even a cheap, well-maintained brush will work better than a neglected high-end one — and it will also last a lot longer. Just like how a good artist takes care of their tools, you should always take good care of your brushes, since applying makeup is also a form of art. Eight out of 10 customers recommend! Ninety percent of users saw results instantly! Effective for 80% of participants! We’ve all seen the claims that come stamped on the side of beauty product packaging and emblazoned in glossy magazine ads. They lend credibility to the product and entice us to make a purchase. But where do those claims come from? The origin of the claim is just as important as the claim itself. The same holds true with statistics. Data can be read a number of ways and the entity behind the data could have a vested interest or lack real credentials, making their claims suspect. Some things are easy to gauge on your own, like finding makeup that compliments your skin tone. But for the times when the benefit isn’t so obvious or isn’t a sure thing, it helps to know where the marketing hype comes from. Leading market researchers like The Benchmarking Company help determine the effectiveness of products and customer satisfaction. Product testing can be conducted within controlled parameters to assess the efficacy and account for variables. Those findings are what become the beauty product claims. 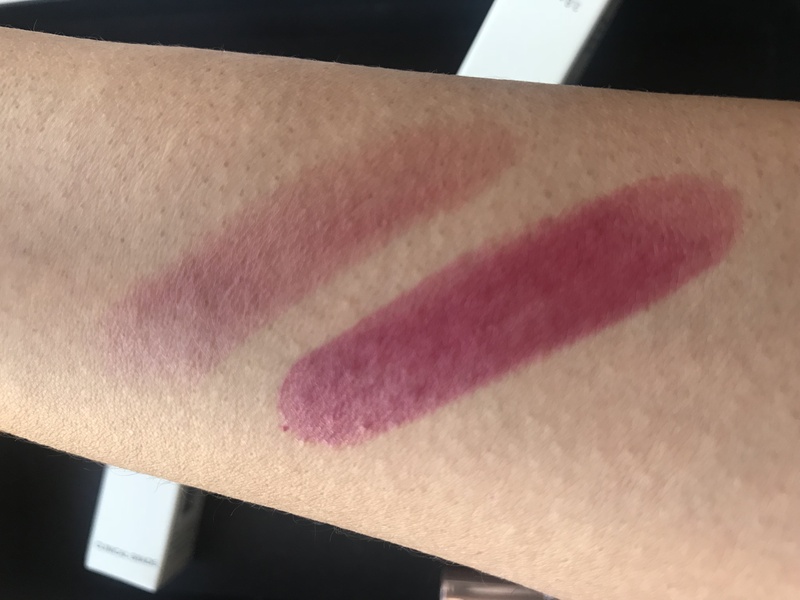 When you see claims that note what percentage of users saw a certain result after using a beauty product, it likely came from a third party product testing company. The company creates standards and benchmarks that are used to accurately measure results compared to a baseline. The results from each participant are compiled together to reach the overall percentage. In addition to the visible results, duration or length of time may also make its way into the claim. The results from third party testing can be phrased in different ways to highlight benefits, but in general, these types of claims tend to be the most reliable. Sometimes beauty publications or professionals will take a closer look at products to determine which ones are worth buying. Often they test out the product themselves and then rate the product or give it a seal of approval. One common example of this is the Allure Best of Beauty Awards. Allure is a women’s magazine that focuses heavily on beauty products, makeup techniques, and the latest looks. Every year they award Best of Beauty designations to products in 16 categories largely based on their editor reviews. Many companies prominently display the Best of Beauty badge on their packaging to back up their efficacy claims. When you see a claim that includes a phrase like “4 out of 5 women surveyed,” that’s an example of user evaluation or self-assessment. This information can be collected in a number of ways. Third Party Facilitator – A third party can conduct self-assessment surveys and polls for a company, which helps add legitimacy to the findings. The facilitator will recruit users, have them use the product for a specified period and then ask the users a serious of questions. Company Surveys – Other times the product manufacturers will conduct the user surveys themselves. However, these aren’t as reliable since the company has a vested interest in getting positive results. Beauty Sites and Resources – Allure also uses reader reviews to give out their seal of approval. In February, online surveys are sent out to subscribers who vote for their favorite products. For 2017, 49 beauty products were given the Readers’ Choice award. Beauty stores like Ulta and Sephora also collect thousands of user reviews that find their way into marketing claims. 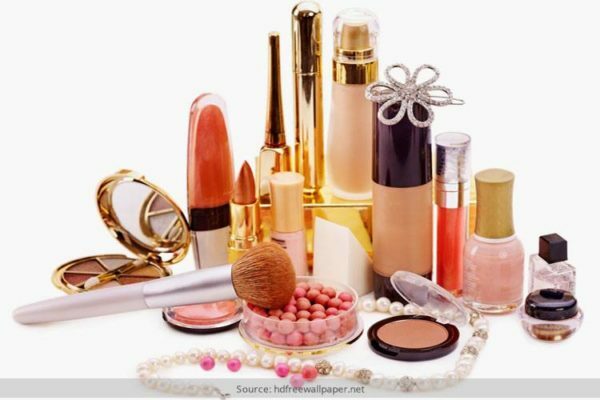 The makeup industry is a significant segment of the global economy. The latest projections estimate that the industry will jump from $460 billion in sales in 2014 to $675 billion by 2020. The increase is in large part due to the rapid increase in products being brought to market. Not all of those products are worth the money that’s spent. Pay careful attention to the claims that are made and who they come from to determine if a product is worth the investment.